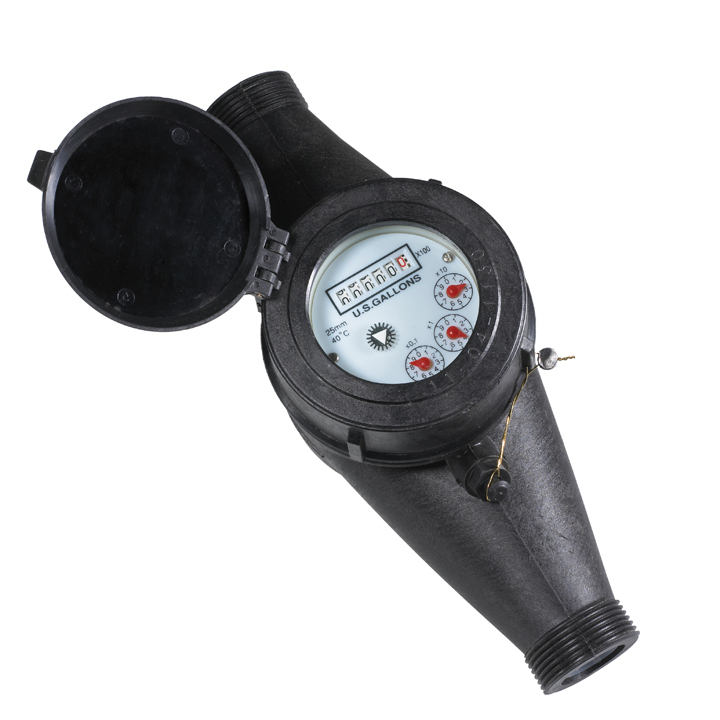 This 1 1/2" mechanical water meter is ideal for most home water metering applications. It is available with a plastic or lead free brass body and some versions can measure in gallons or cubic feet. 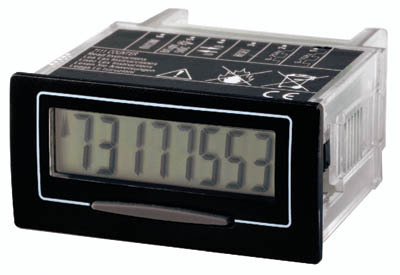 In addition, there is a version that can be used for hot water metering applications. Lead Free Eco Brass - Click photo to go to the WM-NLC Series Lead Free Water Meter page.